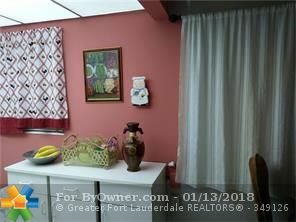 BEAUTIFUL BRIGHT FIRST FLOOR CORNER UNIT, 2 BEDROOM, 1 FULL BATHROOM, 1 HALF BATHROOM; TILE ALL THROUGHOUT; CENTRAL AIR CONDITIONING; ENCLOSED PORCH WITH TWO STORAGE ROOMS; COMMUNITY FEATURES LAUNDRY FACILITY; CLUBHOUSE, HEATED POOL, THEATER, TENNIS, COURTESY BUS, SHUFFLEBOARD; CLOSE TO SHOPPING PLAZAS, DOCTORS, RESTAURANTS, BANKS AND MUCH MORE. 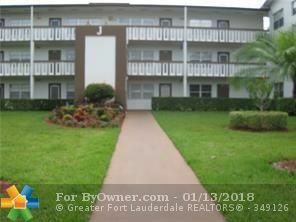 392 MANSFIELD J #J, Boca Raton FL 333434 is a Condo, with 2 bedrooms which is for sale, it has 0 sqft, 0 sized lot, and 0 parking. 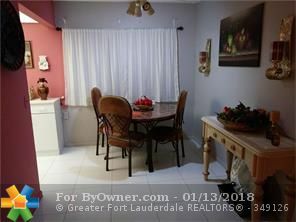 A comparable Condo, has 2 bedrooms and 1.5 baths, it was built in and is located at 392 MANSFIELD J #J Boca Raton FL 333434 and for sale by its owner at $ 70,000. 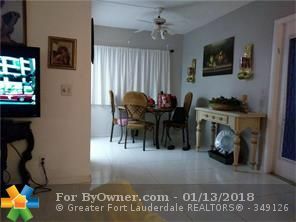 This home is located in the city of Boca Raton , in zip code 333434, this Palm Beach County County Condo, it is in the Subdivision, and are nearby neighborhoods.